Plan the perfect family vacation or romantic villa getaway! SwansNest in Crete becomes the villa rental you have always dreamed of! Enjoy a full week or month on the island of Crete with your friends and family, or that special someone! 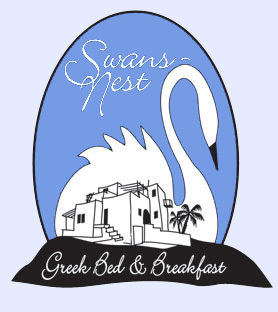 * SwansNest Crete is closed from December 1st through March 15th.